A new trend I’ve seen emerging for weddings is the floral trend, and whether you’re the bride, the bridesmaid or even a wedding guest dress, this trend can happily extend to you too! 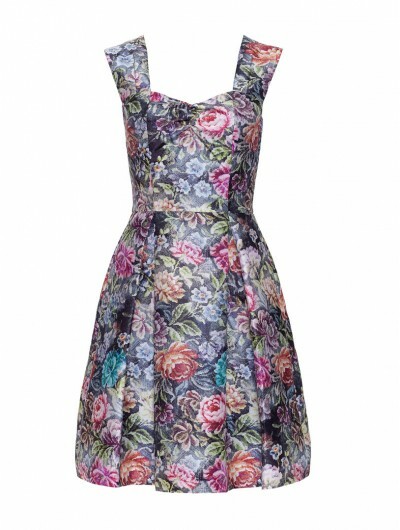 For a fun and flirty bridesmaid look why not choose a pretty floral dress for your maids. 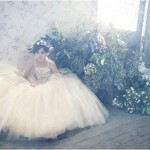 It’s a perfect look for a spring or summer wedding and can look incredibly cute and feminine with the right jewellery. For a lower key look how about a lace floral dress? I’m loving the blush underlay of this super sweet dress. It looks incredibly chic with the colour clash mint shoes too! Another bridesmaid dress trend emerging is separates! Yes, anything goes now for your maids. This cute floral outfit has a lovely 50s vibe going on doesn’t it? Extra points too for the chic beehive. So are you loving the bridesmaid floral trend? 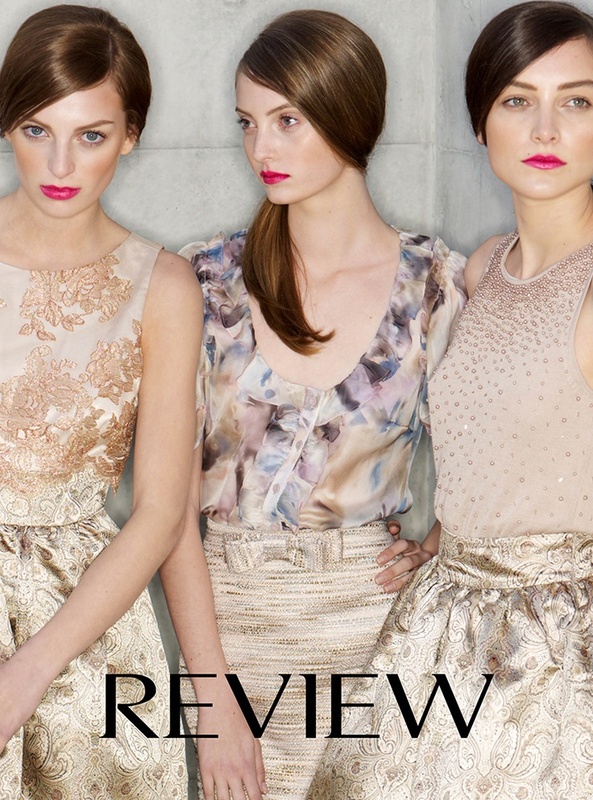 Review dresses online is! Check out their online dress collection for fun and flirty bridesmaid dresses. They also have some lovely maxi dresses too! The pretty floral dress below is currently available from Review Bridesmaid Dresses and would look great for a spring, summer, autumn or even a winter wedding. Just dress it up with opaques and a cozy bolero for chillier weather. One final bridesmaid look I’ve been major crushing on for a while is, dressing your maids in white! I know, controversial!! This stylish 60s esq dress looks amazing with a pair of colour pop shoes [for a bit of colour coordination, match the shoes to your colour scheme!!] And it doesn’t look like a bridal dress at all. No worries about your maids being mistaken for the bride here. Are you loving the floral bridesmaid trend? What do you plan to dress your maids in? Let me know in the comments section below. I love these floral dresses – feminine, pretty and fun!